Check out this great deal for lashes and eyes! 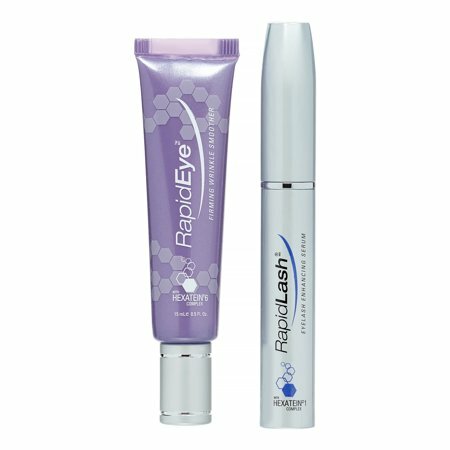 RapidLash Eyelash Enhancing Serum and RapidEye Firming Wrinkle Smoother Cream is on sale on Walmart.com. 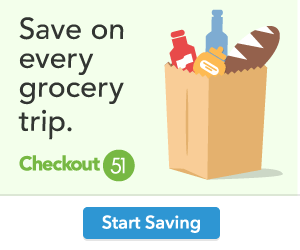 Only $40.00, regularly priced $80.00 + Free 2-Day Shipping AND Free Store Pickup. RapidLash Eyelash Enhancing Serum and RapidEye Firming Wrinkle Smoother Cream with Peek Hole Window Bag. RapidLash Eyelash Enhancing Serum is an award-winning formula with a success story of over 3 million units sold worldwide! RapidLash is ophthalmologist-tested and clinically proven to be safe and effective to cosmetically boost the look of your lashes! RapidEye Firming Wrinkle Smoother is an age-defying eye cream that instantly hydrates, nourishes and invigorates the delicate skin around the eyes, delivering long-term firming, smoothing and uplifting benefits, which leave skin feeling refreshed and relaxed.